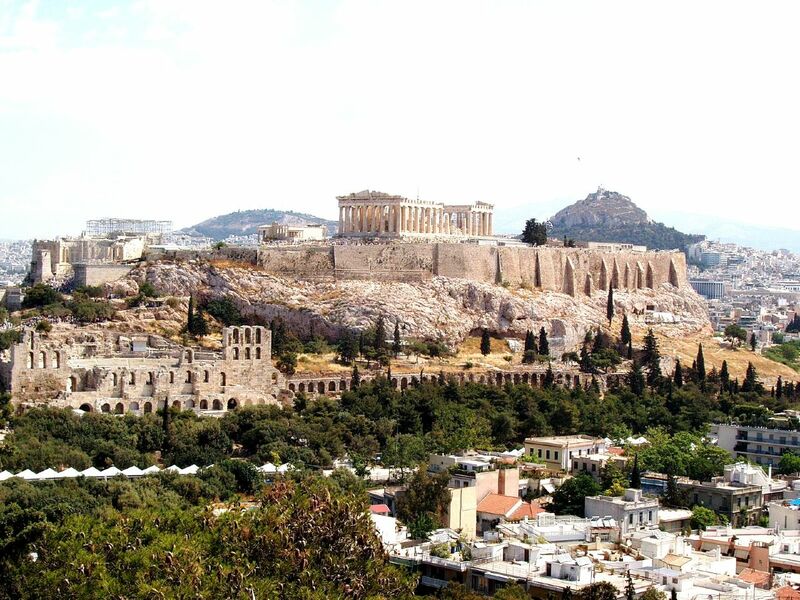 The Nefeli Hotel welcomes you in a family­run and hospitable environment of 18 highly equipped rooms, overlooking the picturesque streets of the Plaka area, ready to take care of your stay and satisfy your every requirement. Our breakfast is served daily, while the hotel reception operates 24h, providing luggage storage, fax and photocopying as well as a range of other services; ironing, boat trips and transfer to or from the airport can be offered upon request with an extra fee. Pets are welcome. Hotel Nefeli offers 3 types of rooms: single, double and triple. 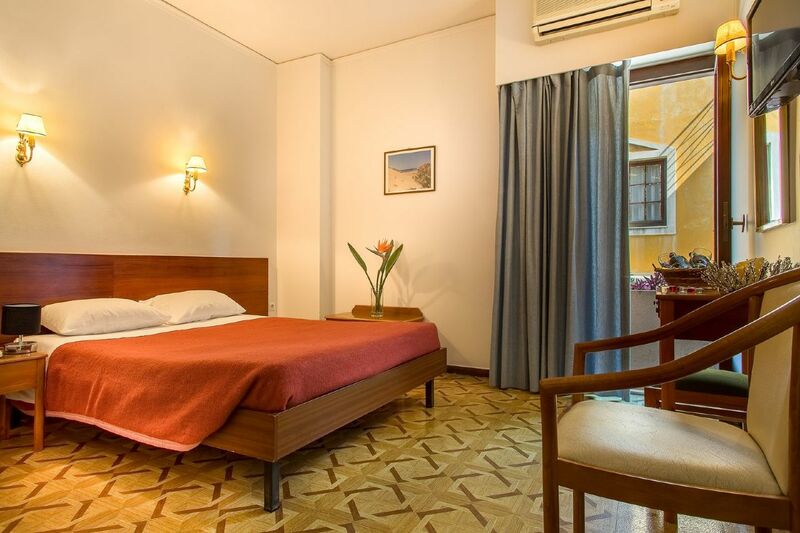 All rooms have air conditioning, shower, television, telephone, an internet connection (WiFi) and windows overlook views of the surrounding picturesque streets. 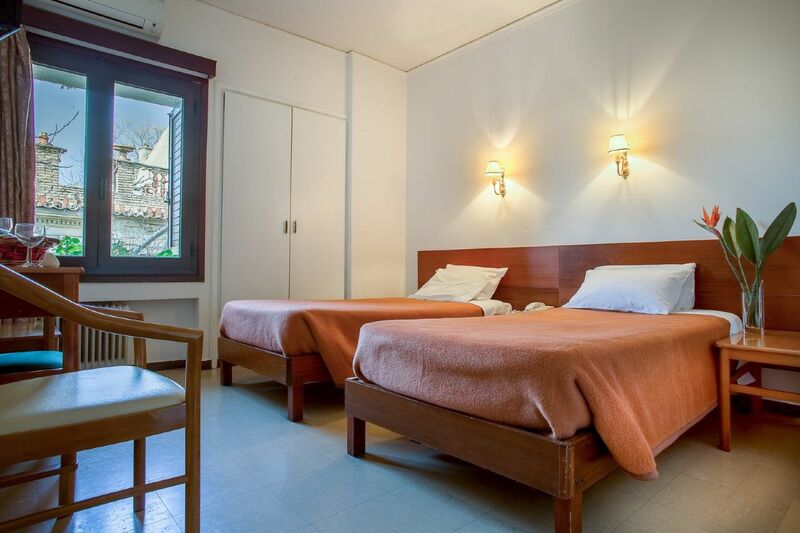 Single rooms at ​ Nefeli can accommodate up to one person in a single bed. 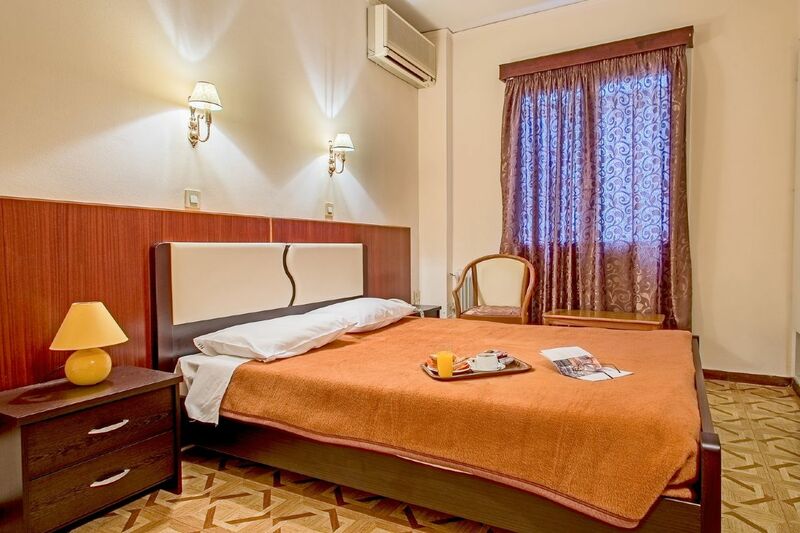 Double Rooms at Nefeli Hotel can accommodate up to two people in a double bed or two single beds. This room accommodates for children up to two years with the accompaniment of of two adults, at no extra charge. 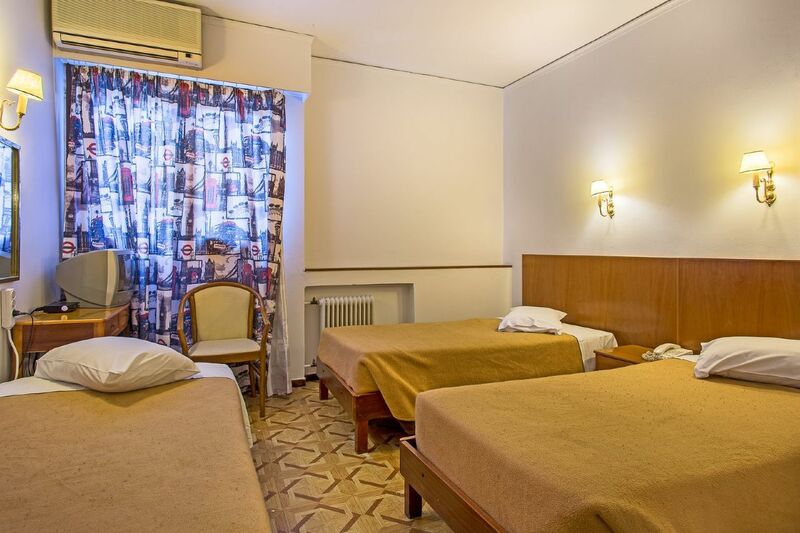 Triple Rooms at Nefeli Hotel can accommodate up to three people in in three single beds or in a double bed with an extra single bed.This room accommodates for children up to two years with the accompaniment of of two adults, at no extra charge.